Re-defining automotive innovation direct from Italy, introducing the world’s first pure electric luxury hypercar. Italy has been world-renowned for many great advancements, and most notably, for those involving design, artistry and craftmanship. There is, in some way, the innate Italian ability of creativity that is much respected and admired. 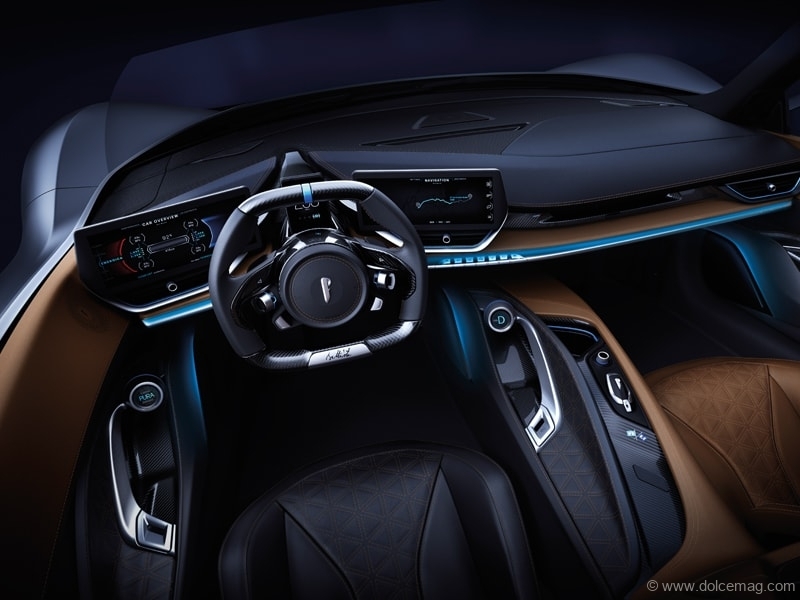 The qualities of design, artistry and craftmanship extend into the automotive world, and the already-acclaimed status of Italian racing car manufacturing and design has taken a startling jolt forward with the introduction of the Pininfarina Battista — the world’s first pure electric luxury hypercar. The Pininfarina Battista is performance personified, a rare combination of design, engineering, artistry, aerodynamics, craftmanship and innovation, delivering the most-powerful Italian performance car ever built. This is the first production model made by the design brand Automobili Pininfarina, which announced last year it was launching its own car-building division, and it has delivered in spectacular fashion. The car is named after Battista “Pinin” Farina, the Italian automobile designer and founder of the Carrozzeria Pininfarina coach-building company in 1930 (Pinin is Italian slang for “short”). His company made its name outfitting hundreds of Rolls-Royces, Jaguars, Ferraris and Alfa Romeos over six decades. It has now partnered with Pirelli, Rimac and Mahindra’s Formula E racing team, all of which provided engineering and technical support for Battista’s development. 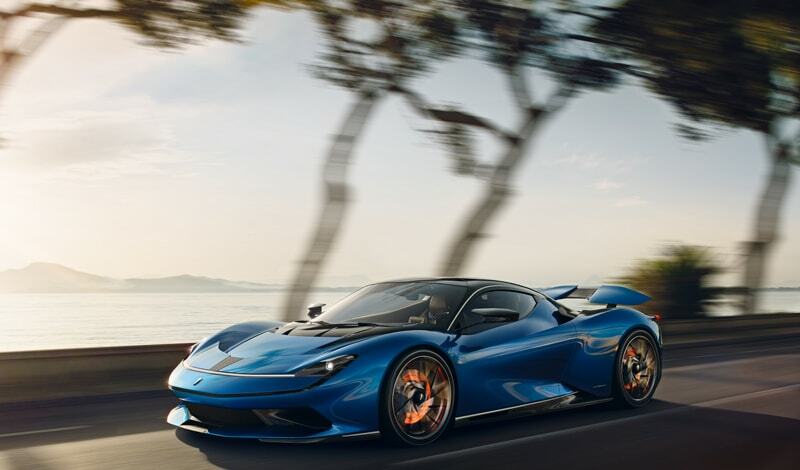 The result of this collaborative approach to the 2021 Pininfarina Battista is most impressive, delivering a level of performance that is unachievable today in any road-legal sports car featuring internal combustion engine technology. 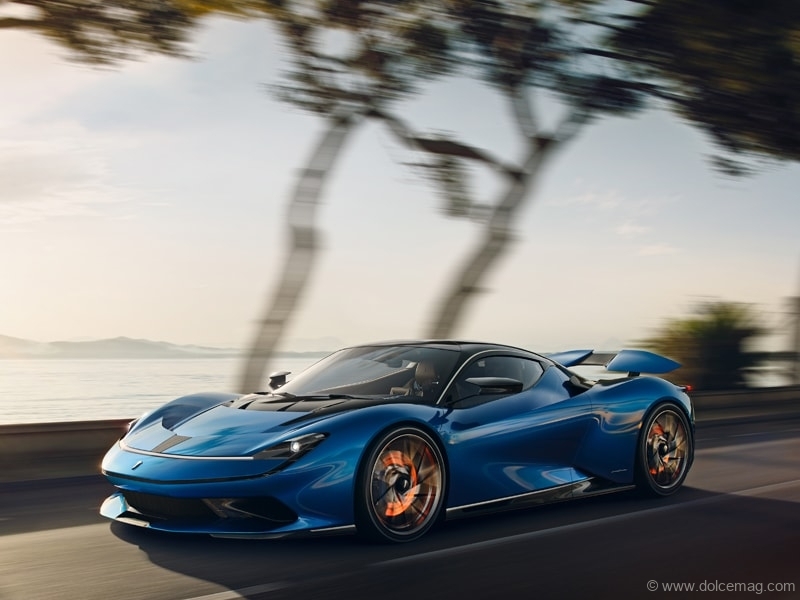 The car has a 1,900-horsepower, by far a record for any Italian vehicle, a top speed of 400 kilometres per hour (250 miles per hour), the fastest Italian supercar ever built, and has a range of nearly 450 kms on one charge. The car is priced at close to C$3 million, and only 150 will be made, half of which have already been sold. Fifty of the cars are slated for North America, and Pininfarina claims to have deposits on 30 of them. Going “fast” seems to be a bit of an understatement. With its 1,900-hp and 1,700 pounds of torque — made possible only by electrification — the Pininfarina Battista is an enticing glimpse into the future of the electric automobile. 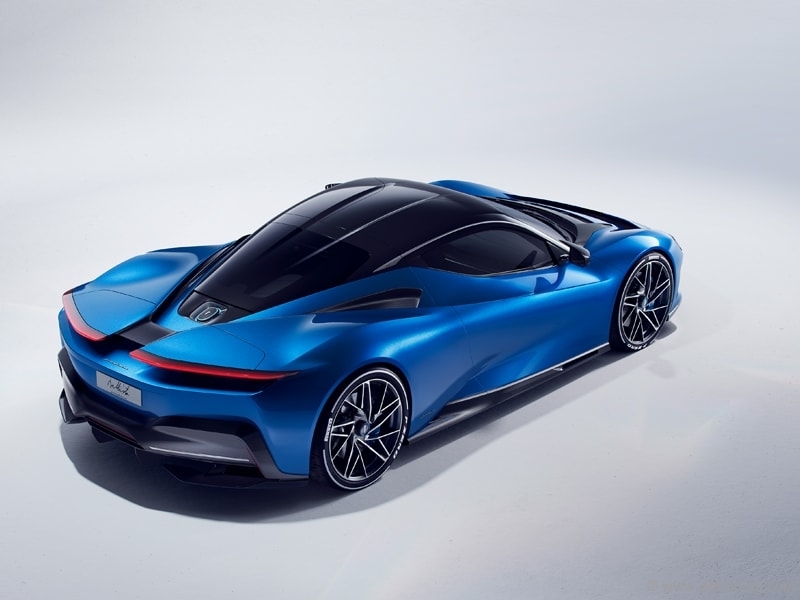 It signals the internal combustion engine has been eclipsed by electrons that are able to speed this car to a neck-bracing 100 kilometres per hour in under two seconds — that’s the speed and performance of the Pininfarina Battista. Pininfarina plans to build more electric models, though all will cost at least six figures. But clearly, there is a growing global market for expensive, hand-built and extremely limited-production cars. According to IHS Markit, from 2009 through 2017, sales of US$180,000-and-over cars more than quadrupled worldwide. Its design is distinctive to communicate the power of its electric performance, yet retains the alluring elegance of traditional supercars. The Battista has a full carbon body and classic teardrop-shaped cabin encased in sweeping glass. Built low to the ground, it features a standard lift system, allowing the car to rise and lower marginally in order to accommodate lips, curbs, inclines and uneven surfaces while being driven. Its doors open upward, like butterfly wings, and a bright LED light strip runs across the front of the car. A slim front wing mirrors the car’s active dual rear wings, which can also automatically act as an air brake. If the Pininfarina Battista is the future of the automobile, then that future is electric, stylish, powerful and extremely fast.